Unwind in your backyard oasis! It will be hard to bring yourself indoors after relaxing in this beautiful backyard! 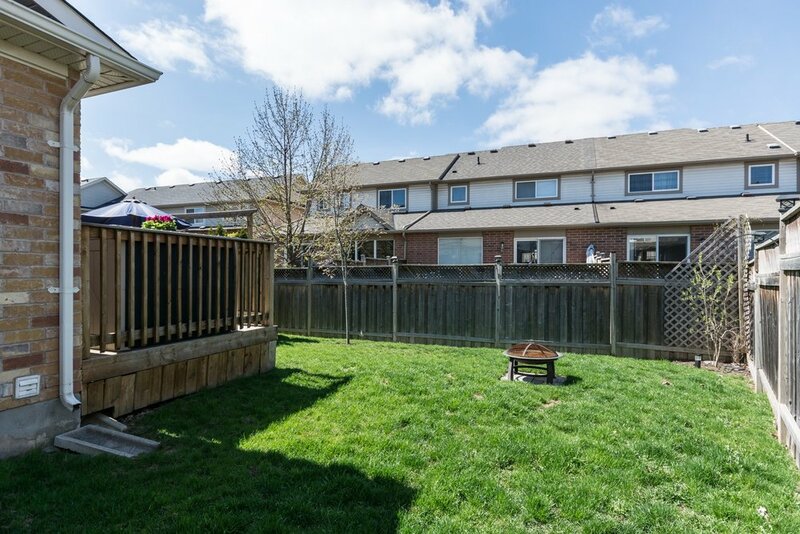 The fully fenced yard offers a large private deck and plenty of lawn space to stretch out on - perfect for summertime entertaining. 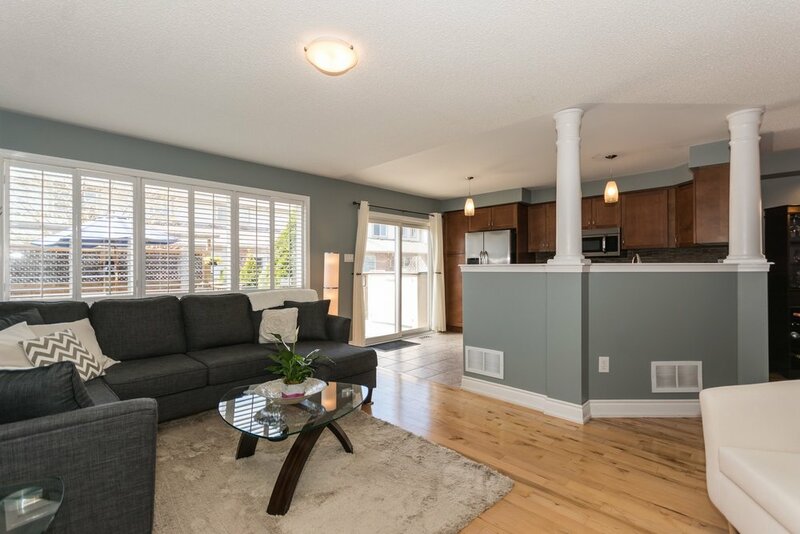 This end unit townhome is bright with large windows and a great open concept floorplan you won’t want to leave. 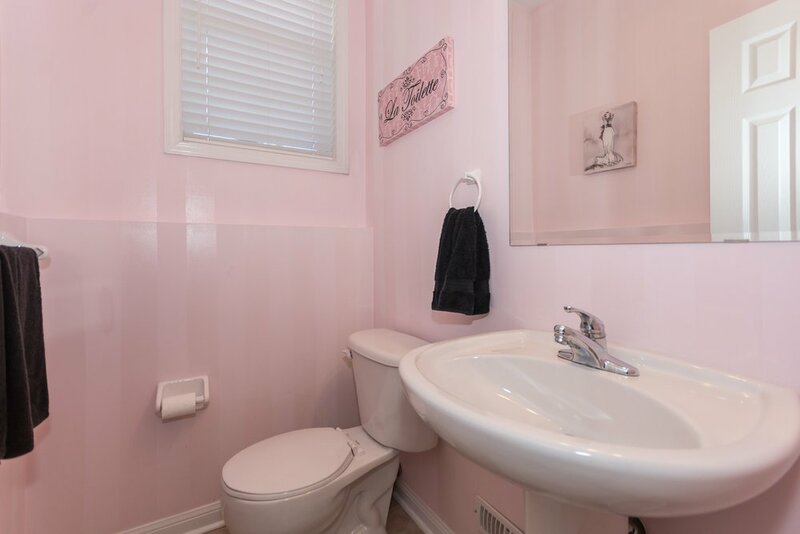 Immaculate and tasteful throughout, this home includes 3 good sized bedrooms upstairs including a master ensuite bathroom. 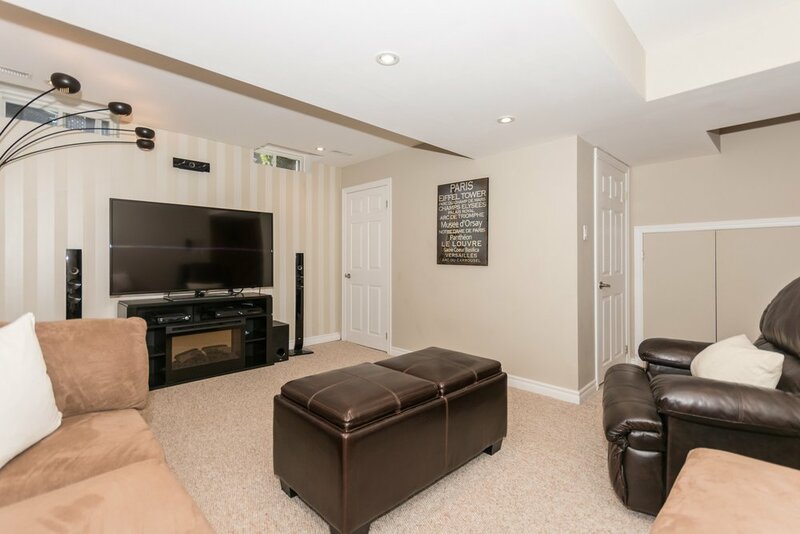 The fully finished basement provides even more space to lounge with a large rec room wired for surround sound. 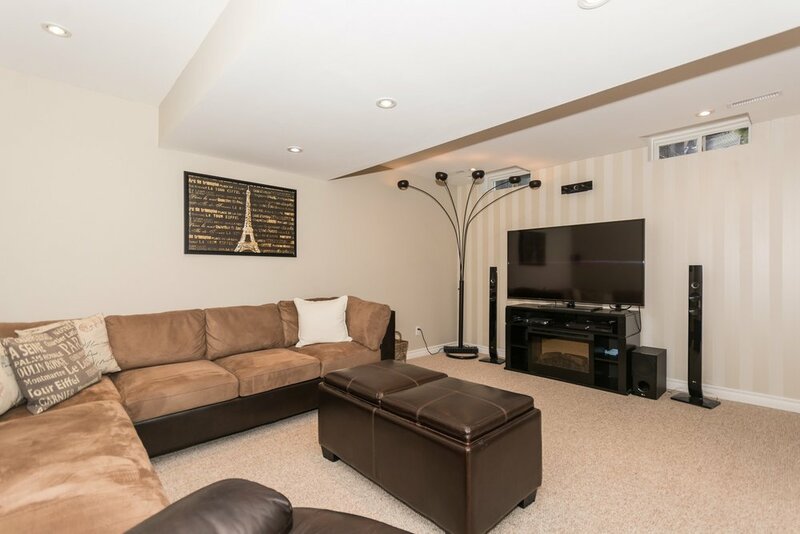 Off the rec room is an area perfect for a home office or the current bar set-up, a separate laundry room and storage space for all your seasonal items. Other bonuses include parking for 3 cars (2 in the driveway; 1 in the garage) and great curb appeal including front entry way landscaping. Upgraded finishes such as hardwood throughout the main dining and family room, slate kitchen backsplash, upgraded light fixtures and window treatments including California shutters. 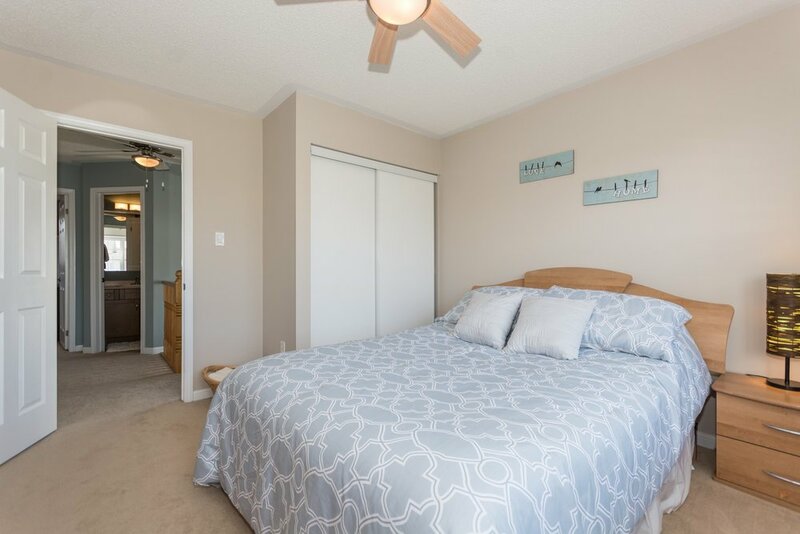 5 minute walk to Beaty Neighbourhood Park, 6 minute walk to Hawthorne Village school and 8 minute drive to Milton GO station. All this situated on a quiet family friendly street. 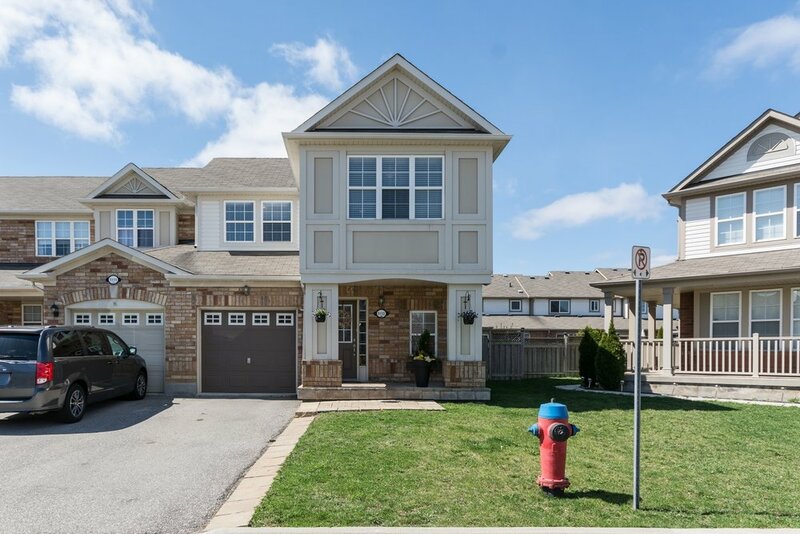 View this must see home to discover why Milton is one of the fastest growing communities in Canada!